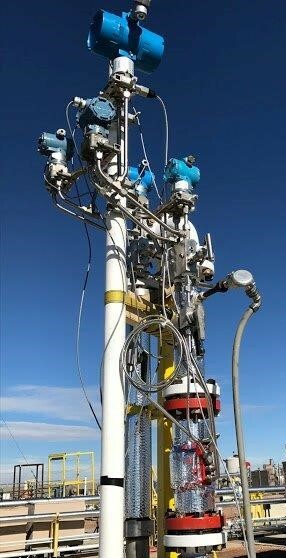 Our flow computers and meters are simple to use and able to perform the most complicated jobs. 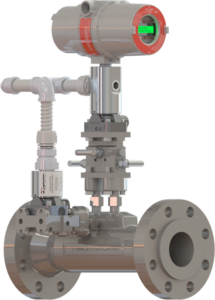 The flowmeter is compact design, robust, uses non-radioactive components and only requires basic field configuration with no requirements for frequent recalibrations or field tuning. 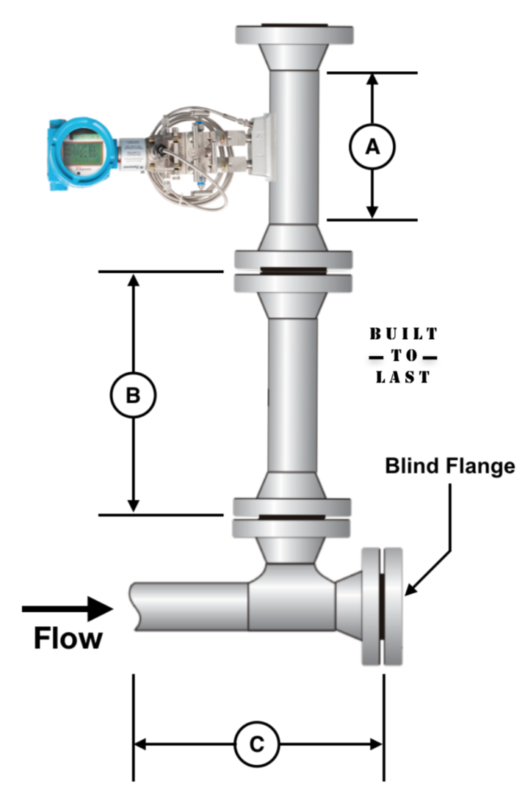 For trouble-free wellhead flow measurement or potential separator replacement, DynaCone is uniquely designed to provide the operator with the optimum “Life-of-Field” solution.